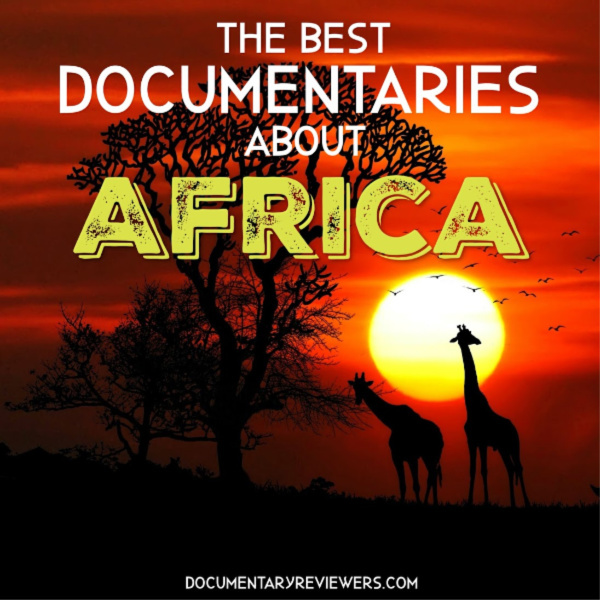 The best documentaries about Africa provide a glimpse into one of the most diverse continents on our planet – and that is exactly what these do. 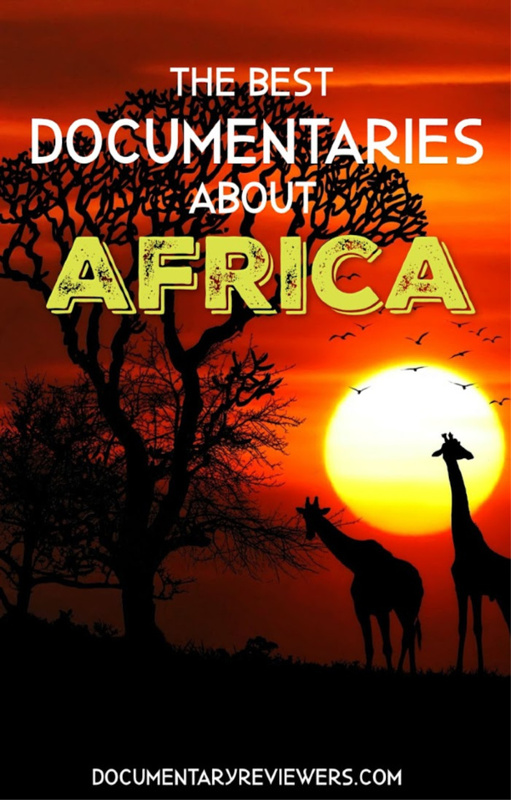 From the deserts of Egypt to the lush forests of the Congo, African tribes and impoverished villages, each African documentary focuses on a unique area, issue, and inspirational story that will keep you captivated and wanting to watch more. Some are documentaries about African tribes that are faced with inner turmoil of centuries-old beliefs, others about Sudanese refugees that are given little hope, and yet others about the conflict in the Congo that has devastating effects on its people. So much can be learned through other cultures and with a place as diverse as Africa, there is a lot to learn and see. Get ready to update your queue because these are definitely the best documentaries about Africa on Netflix, Amazon Prime, and HBO. Omo Child tells the unbelievable and heartbreaking story of the Kara people, an African tribe in Ethiopia that for centuries has been killing their own children in an effort to protect themselves from evil. Despite the fact that this has been the Kara’s way for as long as they can remember, one young man decides to make it his mission to stop the practice (known as mingi). His road is long and many innocent lives are lost, but his story is one of the most inspirational ones you will ever see. This is truly one of the best documentaries about African tribes out there, so add it to your list. You will be so glad you did. God Grew Tired of Us tells the harrowing and devastating story of Sudan’s Lost Boys, the thousands of children that were forced to flee their homes to avoid their war-torn country. After years of walking through the desert and eventually settling in a refugee camp, some are offered the opportunity to settle in the United States. The emotional journey of immigrating and getting used to a completely different culture is one that you will never forget. This is an amazing documentary about Africa that will stay with you long after you’ve watched it. Searching for Sugar Man is a once-in-a-lifetime documentary that will leave you in awe until the very end. Split between Cape Town, South Africa and Detroit, USA, the documentary tells the unbelievable tale of Rodriguez, an amazing Detroit-based singer and songwriter that rose to become “South Africa’s Elvis”…only he never knew it. Rodriguez’s music guided South Africa through apartheid and political turmoil, but the discontent and isolation prevented word from ever spreading to the USA. As life changes in South Africa, two devout fans set out to figure out what really happened to the man that changed a nation. Of all the documentaries about Africa, this is the one that will warm your heart the most. It is without a doubt one of the best documentaries of all time, so add this one to your list no matter what! City of Joy tells the tragic story of women that have been raped, sexually assaulted, and terrorized in their Congo villages because of the ongoing civil unrest in the Democratic Republic of Congo. Those that are lucky enough to survive their attacks can seek refuge in The City of Joy – a safe place where these women can not only heal, but receive training that will help them overcome adversity and enact change in their home country. This documentary sheds light on many of the issues that a lot of African nations are plagued with, but also provides an inspirational reminder that change can – and will – happen from within. Virunga is another powerful documentary about Africa and the devastating impact that the war in East Congo has on the local community. The community in focus here is Virunga, a large national park that is home to the endangered Mountain Gorillas, among other native wildlife. The rangers risk their lives fighting not only poachers, but the rebel army that wants Virunga to be handed over to multinational corporations for oil drilling. This is one of the most powerful documentaries about Africa that I’ve seen and it really brings attention to what an uphill battle the Congolese people have, not just from the civil war, but from companies around the globe that are looking to exploit one of the most minerally-rich areas of our world. Egypt today may be the most powerful country in Africa, militarily-speaking. So, who would dare take on such a force? The Square takes you on the front lines of the 2011 Egyptian revolution. The name is a bit of a misnomer since it was arguably 3 revolutions in one. The documentary follows a specific group of activists (and friends) who eventually find themselves on opposite sides of the line. Riveting, emotional, and inspiring, there is no confusion as to why this documentary about African political revolution is an award winner. Africa is no stranger to war and turmoil, even in the most advanced countries. Stream now on Netflix to root for the fight for democracy along the northern Nile. Amidst the political turmoil and poverty that much of Africa is plagued with, there is an outrageously diverse, breath-taking, and stunning environment existing outside of the city centers. Africa (the documentary) introduces you to the continent in Africa in a way you’ve never seen it before. This is without-a-doubt one of the most amazing nature documentaries that’s ever been filmed. From the Savannah and jungles of the Congo to the shores of South Africa and the Sahara Desert, you will see not only ecosystems that are found nowhere else in the world, but wildlife that will truly blow your mind. The natural life existing in Africa is truly something you won’t find anywhere else in the world and this documentary manages to find the most amazing and beautiful aspects of it. This is a must-watch! You’ll honestly won’t believe what you’re seeing. Stolen Daughters: Kidnapped by Boko Haram tells the resilient (but tragic) story of the the nearly 100 Chibok girls that were kidnapped and then subsequently released by Boko Haram from the Sambisa Forest, leaving 113 of their classmates still missing. This is one of the only documentaries about Boko Haram that sheds light onto the fear and suffering that Nigeria is faced with because of this radical group. Throughout this documentary, you see what the Chibok girls must go through to get their lives back on track, as well as real-life accounts from other Boko Haram victims that have taken refuge in neighboring cities like Maiduguri. Boko Haram’s hold on parts of Nigeria has plagued Africa and this documentary about the Chibok girls really drives home how complex, terrifying, and difficult this political situation really is. This world is a diverse place and Africa is one of the most majestic and beautiful regions of our world. That majesty has created some of the most passionate and extraordinary communities on the planet, but it has also brought devastating conflicts that tear these communities apart and destroy the natural beauty of the land. All of these documentaries about Africa give different perspectives of life in this diverse region. I hope you get a chance to watch all of them, because they’re all eye-opening and powerful!